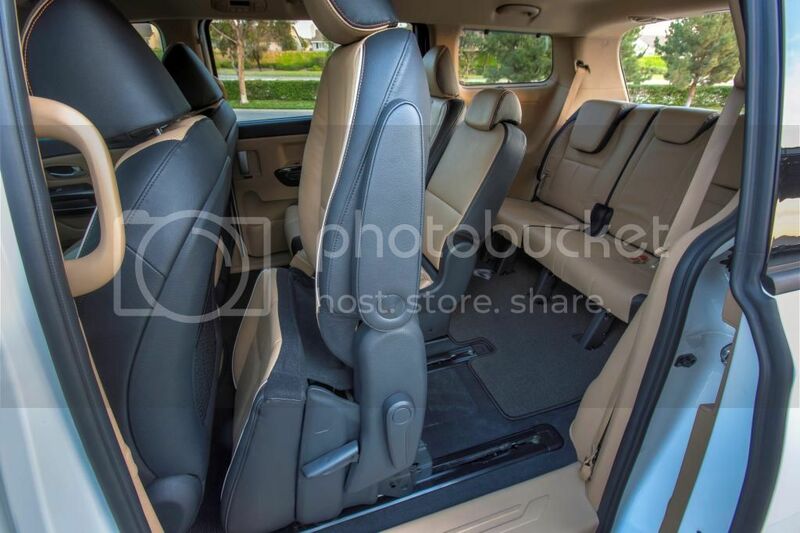 Great jalopnik article on the new Sedona. 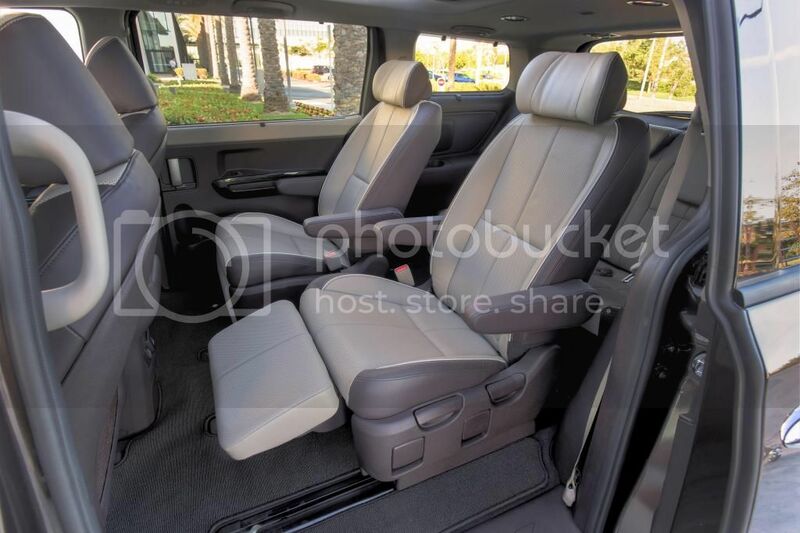 Because minivans are also about the way the seats fold and do whatever, the Sedona offers not only lounge-like second-row seats, but these new sliding seats that fold up without having to remove them. Very crossover-like. 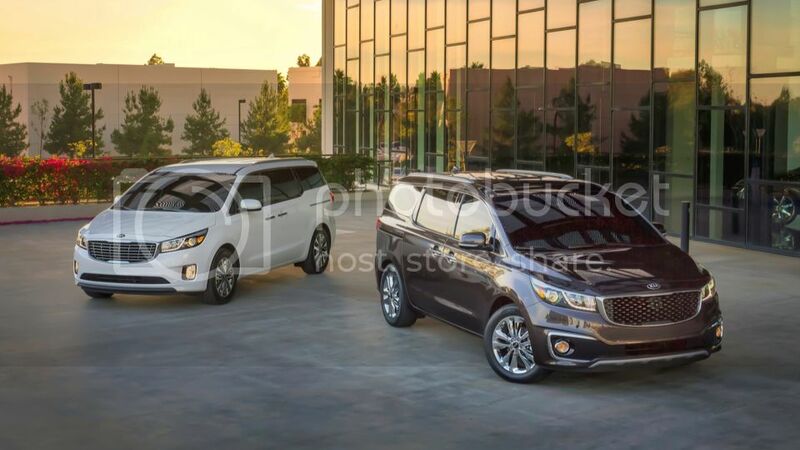 Will the Sedona steal back some crossover sales, let alone sales from the minivan leaders? It'll be interesting to see when the new van goes on sale late this year.